Custom OG Lacrosse ShortsCheck out these custom OG lacrosse shorts made by Lightning Wear. We are proud to re-introduce the lacrosse short that put us on the map. 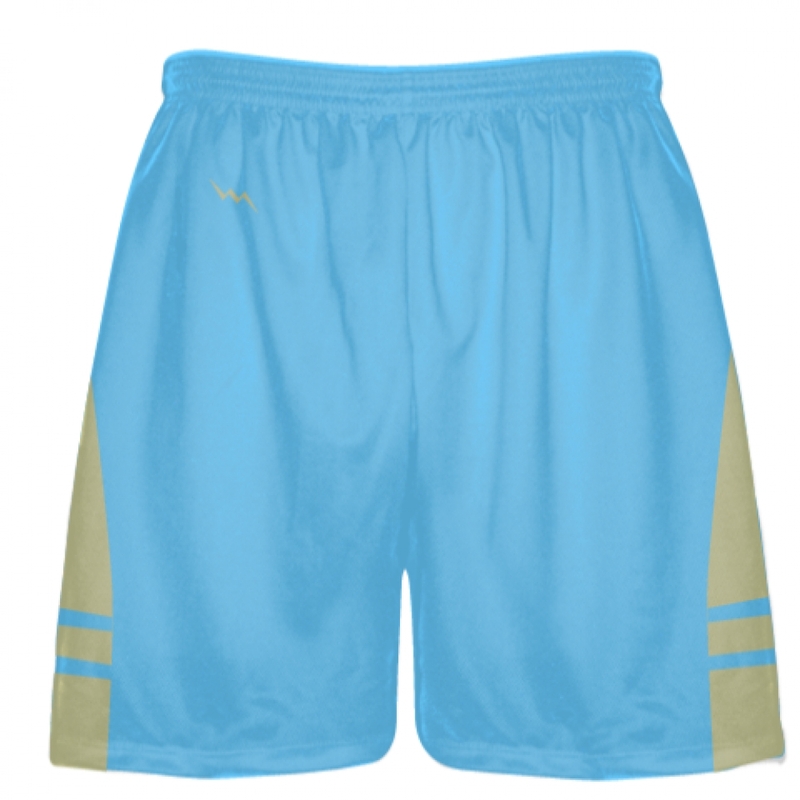 Now we can do these in over 10000 color combinations.OG SIde Slant design - First of its kind100% micromesh polyester material.Available in any color combinationAdd your logo, team name, team number or finish.Adult and youth sizes are available.Side panels with different pattern or color options also available.Get lacrosse shorts custom in any color or style.